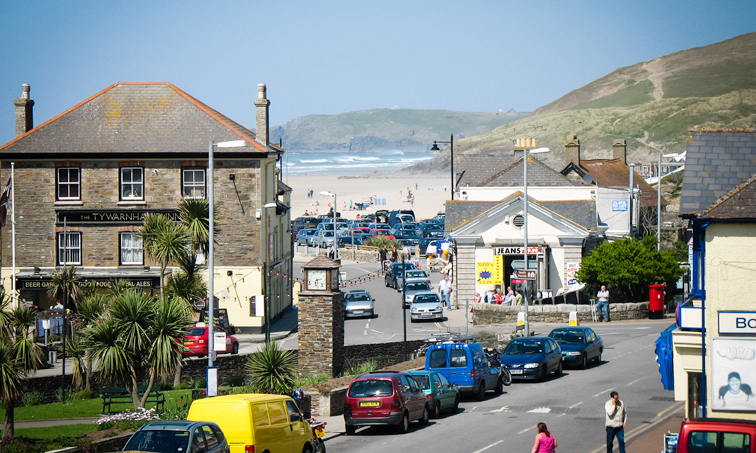 Perranporth village has evolved around the beach, and the golden sands are less than a couple of minutes walk from the shops and restaurants. The beach provides endless opportunities for relaxing, playing or simply taking a leisurely walk. 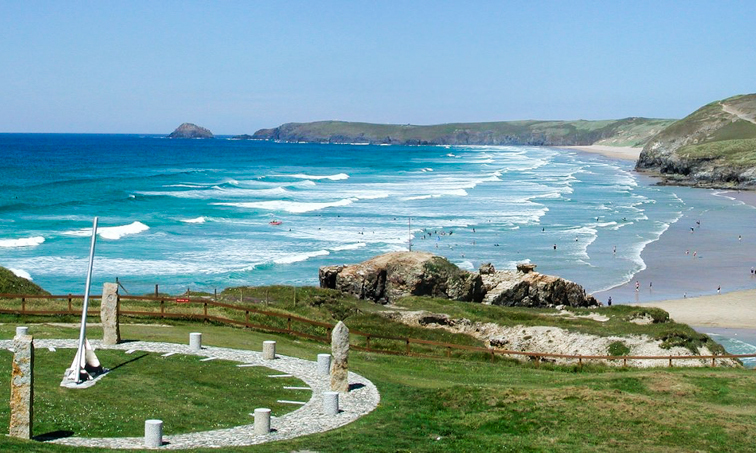 For those wishing for something a little more challenging, the South West Coast Path, accessed just a few minutes' walk from the village, arguably boasts some of the most spectacular coastal views and ocean vistas in the world.